Switching to solar is quick and easy with SunDay Solar. Here is how solar works. Step1: Get a free solar site assessment by clicking the link at the top of the page. Step2: The design team will work with you to design the solar system that is right you. 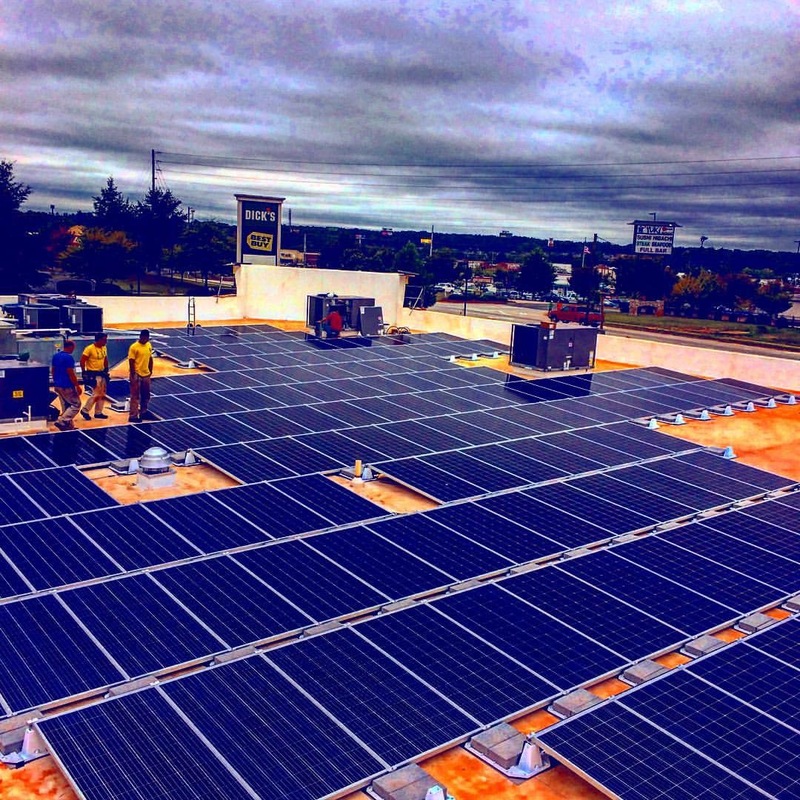 Step3: The team will install and connect your solar system with your current utility provider. Step4: The energy that your new solar system produces will directly offset the power you are using in your home. Step5: Power generated that you don't immediately use gets stored as credits for later use.